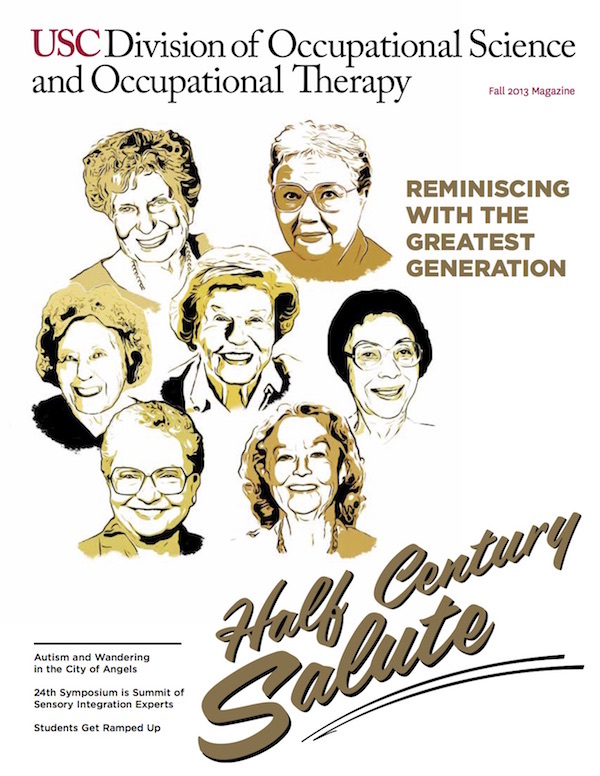 Half Century Salute: To celebrate the relaunch of the Occupational Science and Occupational Therapy Alumni Association, we asked Half Century Trojans, alumni who earned their degree more than 50 years ago, to reflect on their careers — and USC’s impact upon them. Narrating Autism, Elopement and Wandering in Los Angeles: Autism and wandering in the City of Angels. Students Help Peer Ramp Up Service Project: To many, do-it-yourself renovation projects can be a costly headache waiting to happen. But for Donna Ozawa MA ‘15, who can take a look at a person’s home and see potential for healthier living, it’s a real passion.